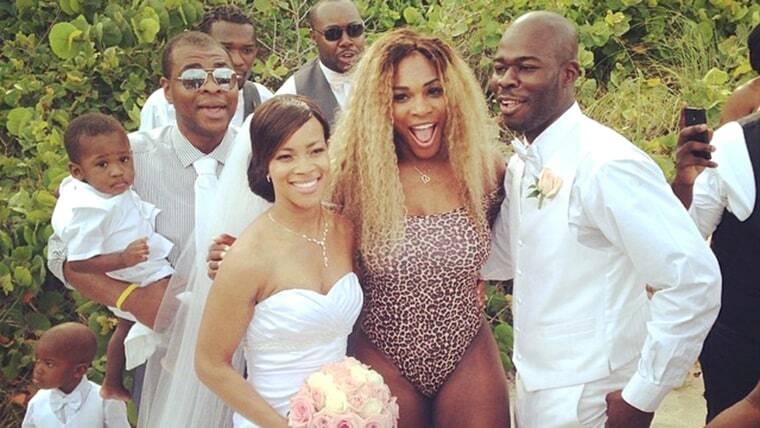 Tennis star Serena Williams can add a new title to her resume: wedding crasher! While some Instagram commenters argued that Williams’ actions were inappropriate and would upset them if they were in the bride’s position, the bride and groom looked to be all smiles. We’ll be honest: If Serena Williams wanted to crash our big day and make our wedding one that guests will be talking about for years, we wouldn’t complain. We’d humblebrag about it for the rest of our lives. "Guess who crashed our wedding yesterday! Thanks @serenawilliams for a great surprise!" one commenter posted on Instagram.